There's an argument to be made that the legalization of adult use cannabis will result in costs to municipalities. However, tax revenue may go to the federal and/or provincial governments. If you have a position, this is the time for advocacy. What are your thoughts? 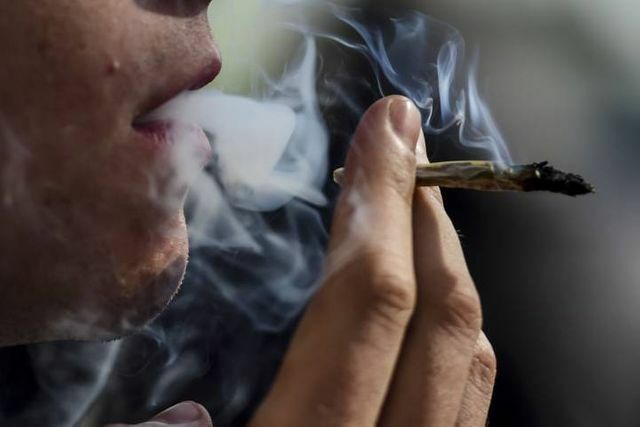 Canada’s towns and cities will be forced to deal with many of the details of marijuana legalization, and need a significant cut of the tax revenues and profits, they argue. By July of 2018, someone will have to have rules in place covering everything from where people can smoke pot to how marijuana fits into zoning rules. That someone, in many cases, will be municipalities. With that job comes the costs of thinking through, making and enforcing rules. And with that comes new bills to pay.